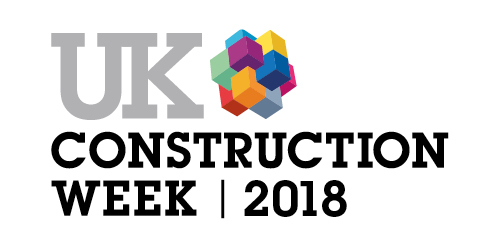 UKCW Focus - So what is back water? The Basics - Internal flooding caused by blocked or over charged sewers is how 'the industry' refers to back water. 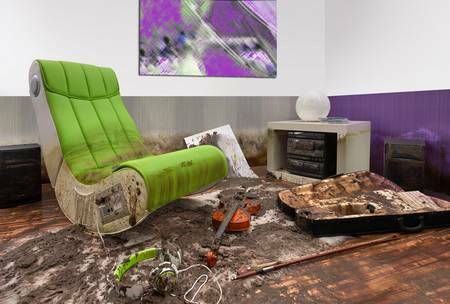 Property's not only flood from water coming in from the outside of the building, they can also flood from within the building, or the sewer system to be ore exact. this can be stopped by fitting a back water. What is a back water valve? 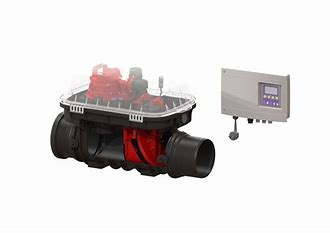 The Basics - Back water valves are more commonly known as Non Return Valves or NRV's which basically stop the flow of water in any pipe system back to the source. 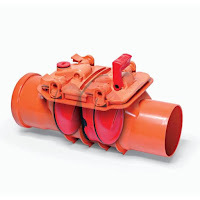 In the case of the KESSEL NRV (Staufix), this stops sewer water returning to the premises if and when back water occurs. The KESSEL Staufix is an inline valve available with single or double flap. The flap hangs freely allowing water to travel through the pipework with gravity into the sewer network. When back water occurs the flap closes with the force of the water travelling back and becomes a barrier not allowing the waste water to return to the premises. STAUFIX is the name of the KESSEL NRV first produced in Germany in 1972. Can I still use my water facilities when back water happens? When back water occurs you must not use the facilities in the premises if the are connected to the in line NRV. Doing this would result in flooding also as the flaps are closed and water cannot be removed until the back water has ceased. What should I do if I have back water? Do not use the water facilities! 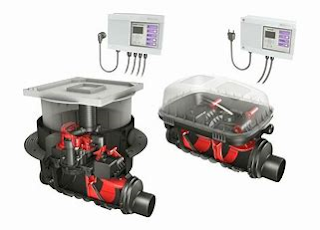 However, KESSEL also have a range of products that can be used to combat back water including; STAUFIX CONTROL, STAUFIX FKA and the PUMPFIX. prevents back water and also sounds an alarm making the owner aware that back water has occurred and they shouldn't use the facilities until it has ceased. An NRV with motorised flaps, it can be connected to a building management system and an alarm. An NRV, but when back water occurs has the ability to 'over pump' the waste water from the premises. It too, can be connected to the building management system. This is the term used when back water occurs, the flaps are closed and the PUMPFIX the takes any waste water used in the premises, macerates it and pumps it over the NRV and away from the unit. 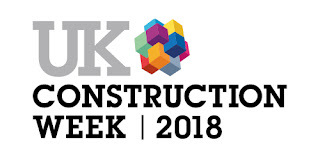 IPS and Kessel are getting ready to exhibit at the UK’s largest built environment event, UK Construction Week (UKCW). We will be exhibiting the Kessel range of Pumping Stations, Flood Protection Products, Shower & Deck Drains and Separator Solutions. (with Grand Designs Live which is open to the trade on 10-11 October). Working Together now Walking Together!